Data, in data science, may or may not come from a machine or mechanical process (survey data could be manually collected). 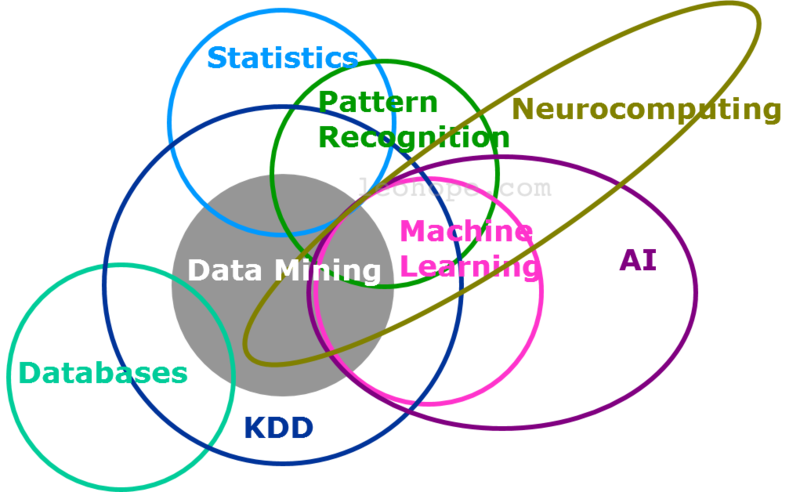 Both machine learning and statistics share the same goal: Learning** from data**. Tools and what we do with the tools, in many different forms, have been the forces guiding human learning since the dawn.